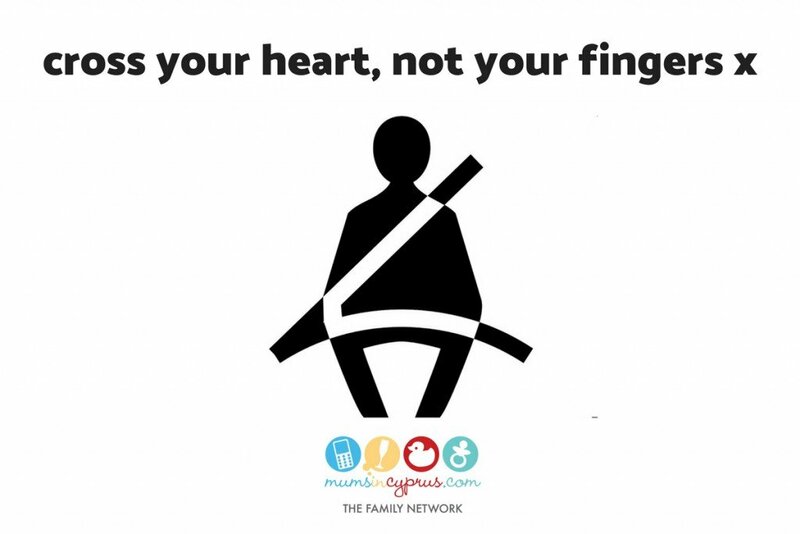 In the wake of recent tragic events (such as this one and this one) where a number of children (and adults) have lost their lives in car accidents because they were not wearing a seat belt, whereas their seat belt-wearing co-passengers were saved, we felt this was a long overdue post… one that we hope will become part of a wider community dialogue about the urgent need for change! As a driver, we may not be in control of the circumstances that cause a car crash but we ARE in control over whether we are protected from the worst outcomes of one… it is our responsibility to have correctly installed seat belts and age-appropriate child seats in our cars and it is OUR responsibility to make sure they are being used each and every time we start our car. However, we have been reading some extremely aggressive comments on social media in response to these recent tragedies. Comments about how ‘stupid’ these people are; how it ‘serves them right’… how this would never ever happen to them. Public frustrations are running high but it in no way helps to villainise those that have already suffered the ultimate loss of their children or loved ones. What may help however, is for us as a community is to push for change and preventive action… to demand for wider education campaigns by the government and to call for stricter measures to enforce road safety laws… so that we do not need to mourn again for unnecessary losses of life. 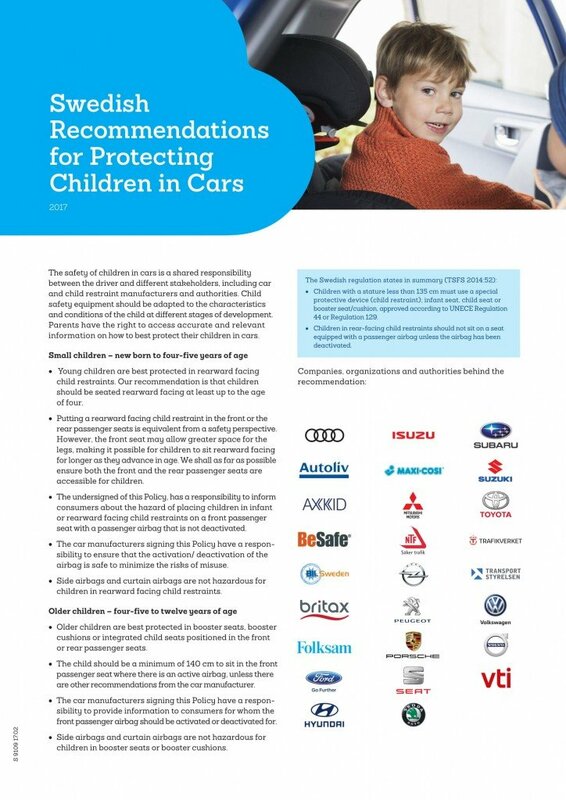 Despite some recent initiatives by the police, it is still daily that one sees infants held on people’s laps in cars; toddlers perched high on dashboards at the front of cars with no seat belt let alone a car seat; too many kids crammed into the back seats of cars, or even the boot… people texting and talking on their phones while driving; blatant disregard for road traffic rules; speeding; drink-driving; smoking with children in the car… There is obviously a lot more work that needs to be done to improve public awareness about the importance of car safety! For those of us that have lived in countries with long-established systems of educating the public about health; social responsibility (no fly-tipping; littering or picking up after your dog! ); car safety; saving water; recycling; disabled access and parking… (need we go on? ), these issues may seem even more shocking. Until the government realises the need for broader and wider public education measures in this country… and until they strengthen and add capacity to the institutions that will have to enforce these measures, perhaps it is time for more community action on these issues. It is no longer good enough to be reactive to these tragedies, to have to wipe away our tears in the wake of preventable tragedies… It is time for us to take preemptive action! 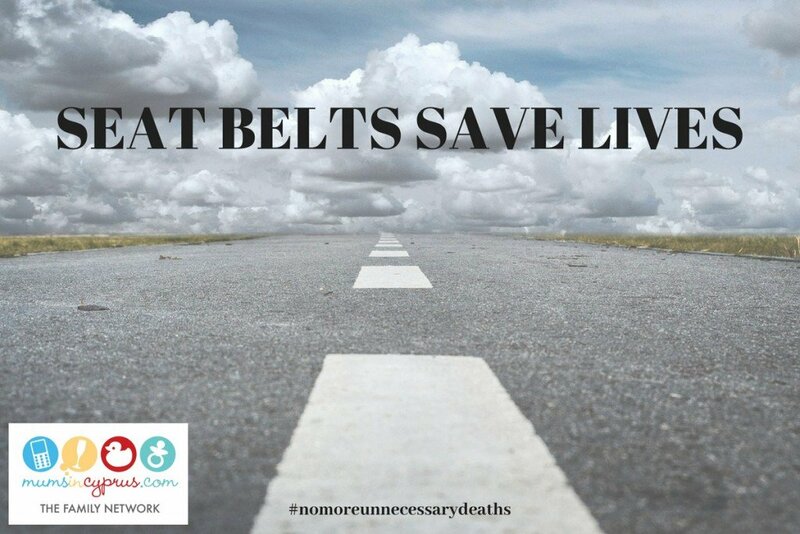 Accidents cannot be prevented but we know that seat belts can save lives. What do you think needs to be done? Let us know and let’s start pushing for change!